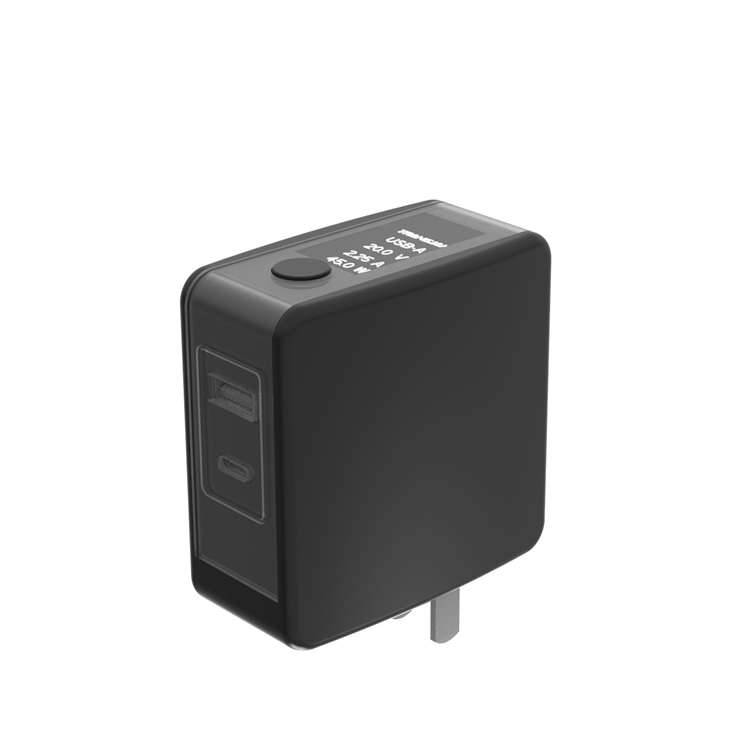 Recently, PD fast charger is more and more populer. Google has announced that all android phones must be compatible with PD quick charging in the fulture. And USB interface is not allowed to adjust voltage through non-usb PD protocol. 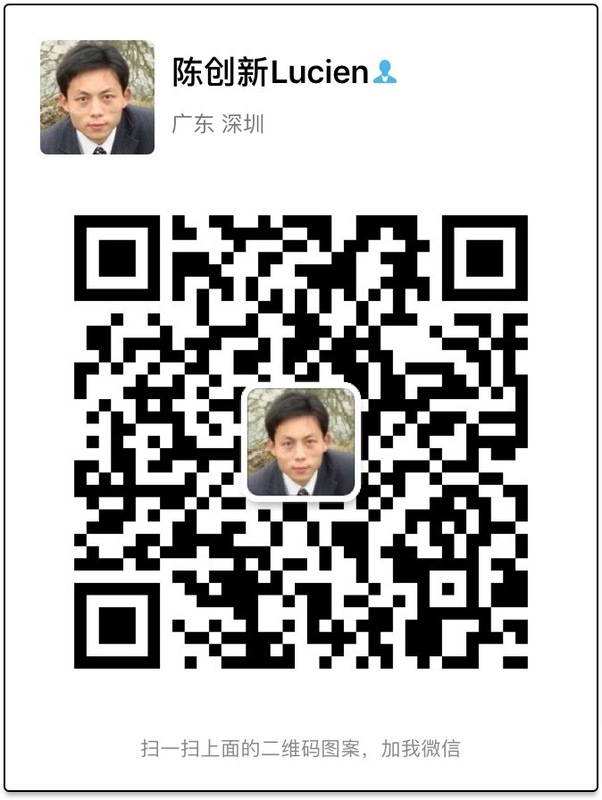 What’s more, the ministry of industry and information technology of China also supports PD quick charging. It seems that PD is about to “unify the earth”. 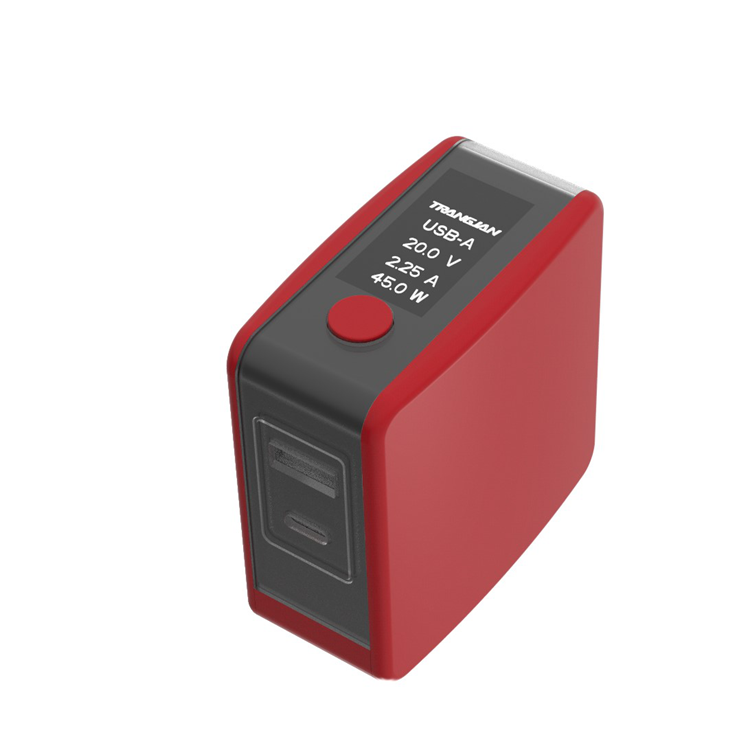 Trangjan also developed PD fast charger. USB Power Delivery (USB-PD) provides most efficient available output (5V 3A/ 9V 3A/ 12V 3A/ 15V 3A/ 20V 2.25A) up to 45W, fast charge for usb-c smartphones, tablets and laptops . Apple New Macbook 12-inch, Macbook Pro 13", Nintendo Switch, Samsung Galaxy, Dell XPS, Pixel 2 XL, Nexus 5X 6P, HP Spectre, GPD Pocket, Lenovo Yoga, Razer Phone etc . 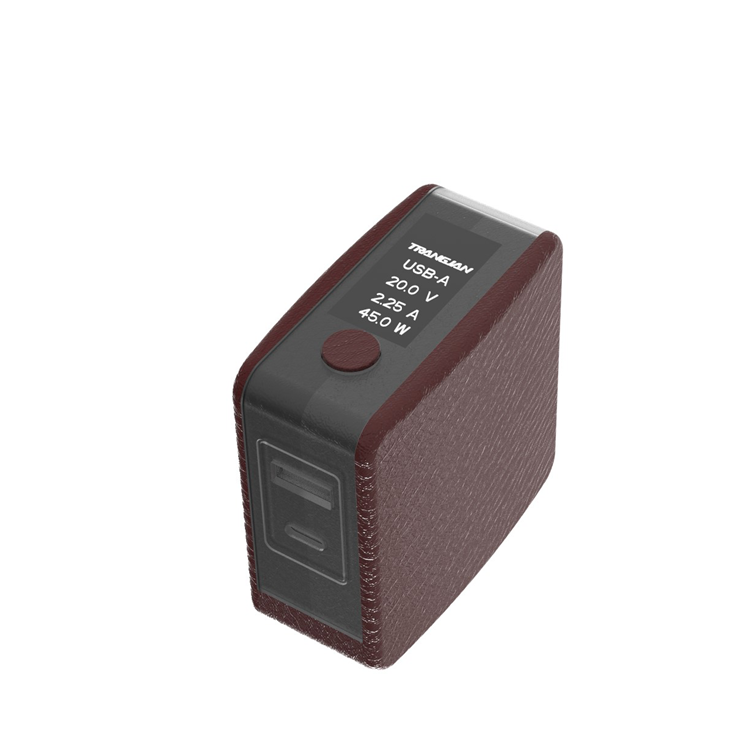 Compact size and foldable plug design makes it convenient to store and portable for travelling. Use this dual port usb charger to charge your chromebook and iphone simultaneously . CE, FCC, RoHS, UL Listed certified. Multiple protection system prevents overheating, over current/voltage and overcharging for complete charging for your devices and you .